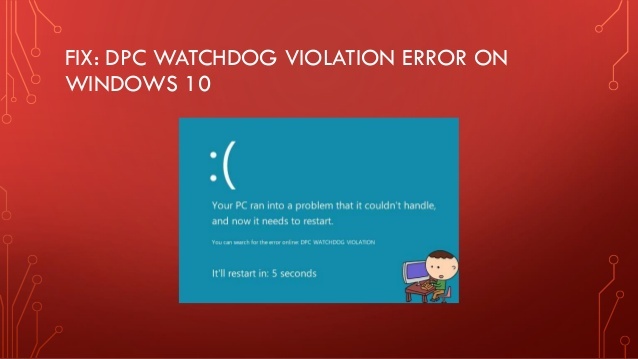 Recently, many Windows users have said that they are facing the problem of “A device attached to the system is not functioning“. This error occurs when they are using some program like BitLocker or they are trying to copy the files from a USB storage device. This is an annoying issue and so we have brought some solutions that you can use for fixing this error. Try the following methods and we hope that the problem will get solved for you. There might be chances that this error is occurring due to the incorrect connection between your USB storage and your computer. There might be the defect in the cable or the connector might not be connected properly to the USB port. You can try reconnecting the device and ensure that it is firmly connected to the computer. Or you can also go for a different USB data cable and see if the error gets fixed. 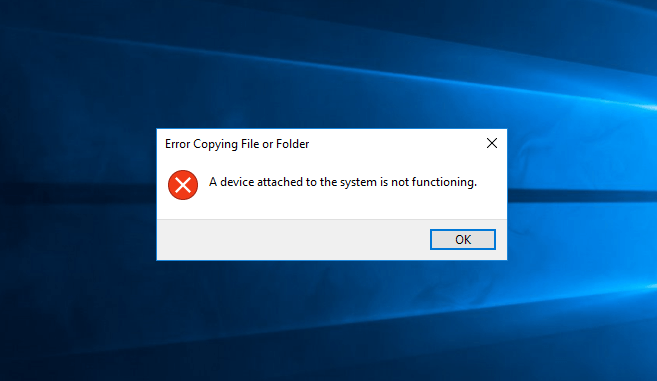 Another solution is to restart your computer for solving the “A device attached to the system is not functioning” error. The issues might get solved by doing this as there are corruption issues in the OS sometimes. 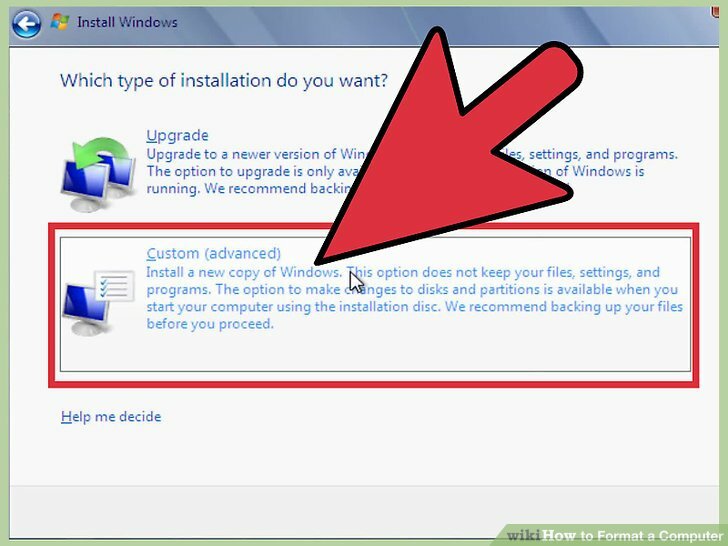 Also Read :- Nvidia Control Panel Missing Options: How to Solve the Issue? 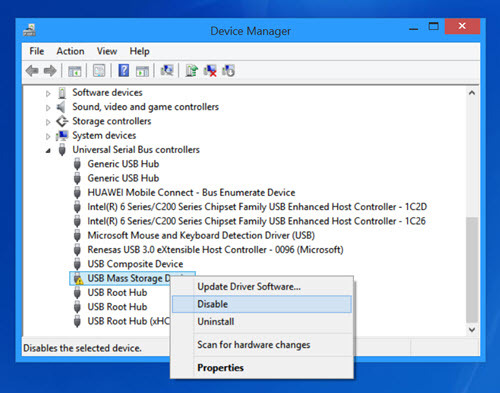 There are chances that the error is arriving as the USB storage device is not formatted properly. Format your device and check if the error disappears or not. For formatting the device, follow the below given steps. Then, open file explorer by pressing Windows logo key and E at the same time. Now, right-click on the USB device and then select Format. Configure the format settings and then click the start button. Try to transfer some files from your USB device and see if the error disappears or not. There are chances of corrupted files in your system that lead to the error. Run the SFC (System File Checker) scan and DISM (Deployment Imaging and Servicing Management) command for scanning and repairing your computer. For running the SFC scan, type “sfc /scannow” and press Enter on your keyboard. To run DISM command, type “dism /online /cleanup-image /restorehealth“. and press Enter. 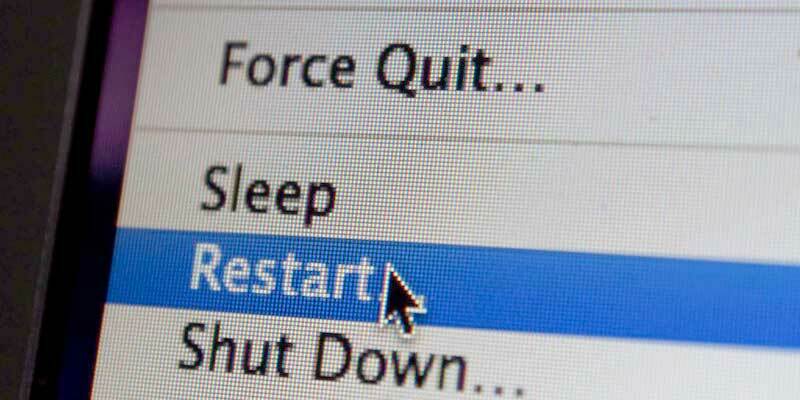 Restart your computer and see if the error is fixed.